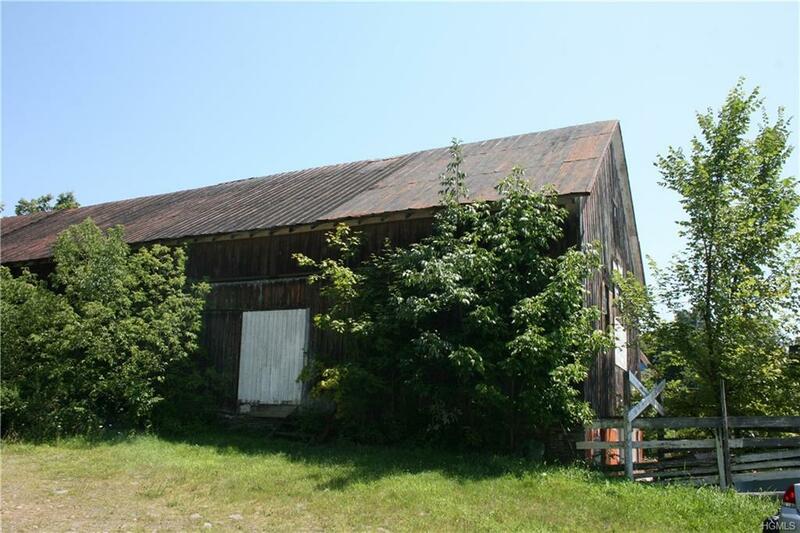 Located in the Town of Callicoon in the Village of Jeffersonville this massive barn houses more than memories of years gone by. 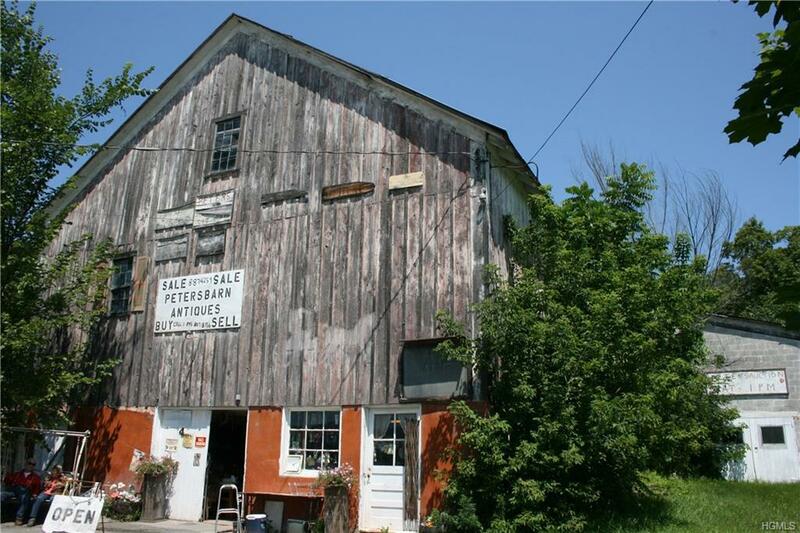 The property has been a cow barn, a live stock auction barn and now it is an antiques store and second hand shop. 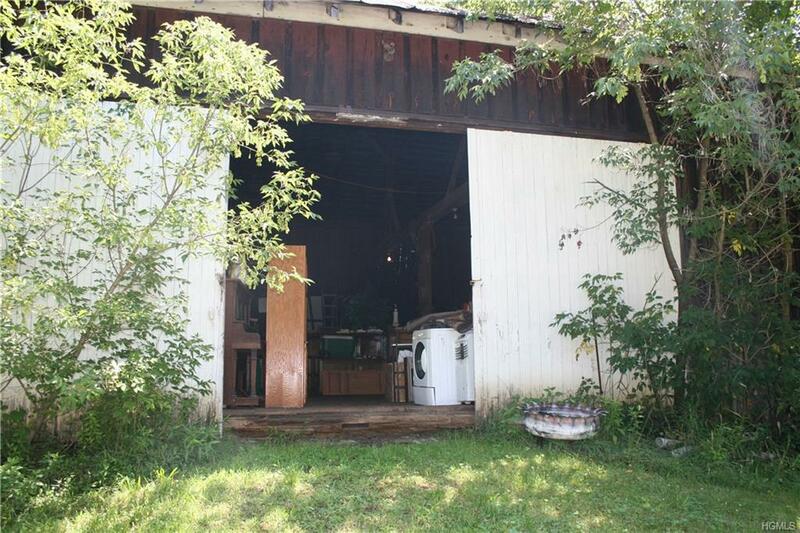 The lower level has a concrete floor as well as and office and an auction space. The second floor features towering ceilings, oversized solid wood support beams and a great amount of open space as well solid wood floors. 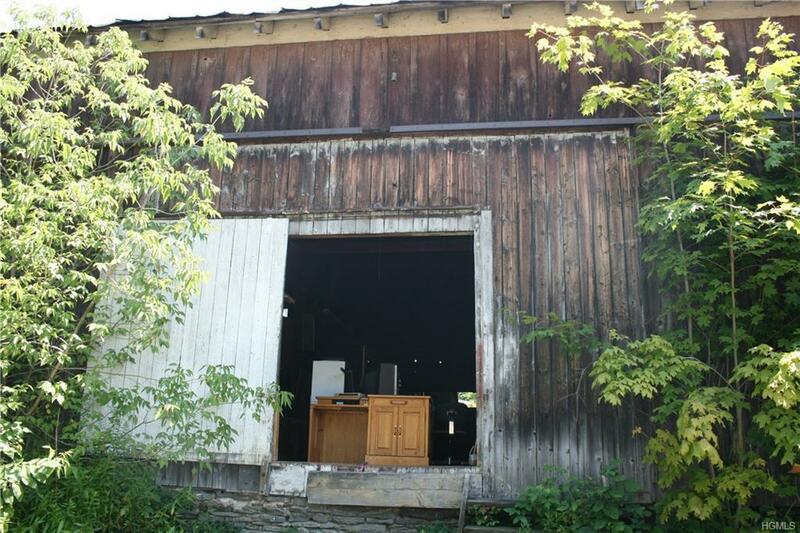 It would make a beautiful back drop for a film, a wedding or a tasting room, possibilities...what do you see? Check it out, as the price is right and the sale includes most inventory. Jeffersonville is ON THE MOVE! get in on the Ground floor and Make Your Own Mayberry.